Welcome Caitlin Barbour - 3rd Year VISTA Volunteer! This month we welcomed Caitlin Barbour as the 2018-2019 AmeriCorps VISTA Volunteer for Chama Peak Land Alliance and the Bureau of Reclamation! Caitlin hails from Gilroy, California and has a Bachelors of Science in Oceanography from Humboldt State University in California and is enrolled in Fisheries & Wildlife Management at Oregon State University. Caitlin is interested in the environment as a whole, with a particular focus on community collaboration around natural resource management issues. Caitlin was drawn to this position in New Mexico for the opportunity to work in environmental management, especially the connections to forestry and fisheries projects. 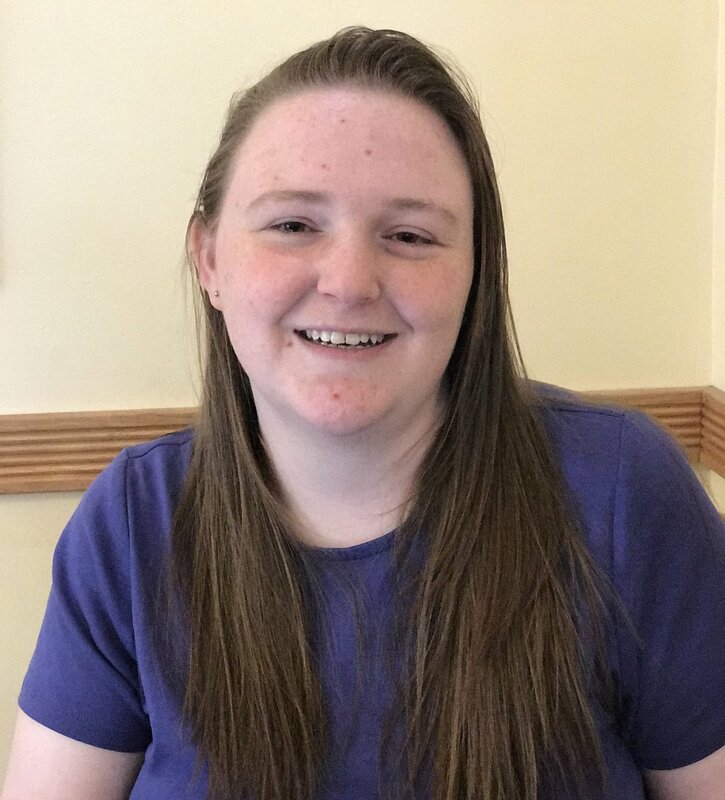 So far Caitlin has enjoyed the friendliness of the community and she looks forward to continuing those relationships and creating more in this coming year! Caitlin will be living and working primarily in Chama so look for her around town! Our 2017-2018 VISTA Volunteer, Emma Kelly, is relocating to Santa Fe, NM for work and school. Emma immensely enjoyed her year in Chama and plans to visit frequently. Newer PostNew informal networking group - The Watering Hole!